Soccer in the United States is in a really, really good place right now. This year we find ourselves simply watching the World Cup, the global celebration of the beautiful game, that reminds us why soccer is what it is to so many people. It's frustrating to not be a part of it this year, and as a US soccer fan it's sometimes hard not to feel embarrassed by the fact that we didn't qualify, however, I think the fact that we're not in the World Cup is actually a sign that US Soccer is in the best place it's ever been before. Because you see, what this means to me is not that we're worse than the rest of the world, and that we'll never be a soccer powerhouse like the nations of Europe and South America, no. What this means is that soccer in the United States is here to stay. You see, we still have the MLS with 23 teams that continues to expand the sport of soccer in beautiful and exciting new ways. We still have the development systems. The teams, the facilities, the bare resources, and you know what? We still have the drive. 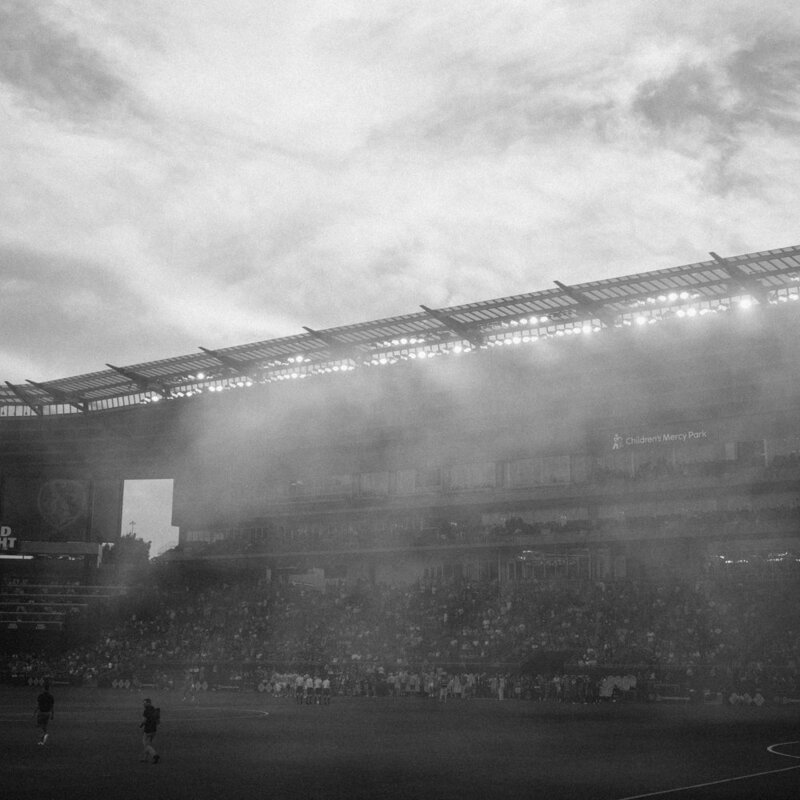 We’ve weathered the worst part of the storm with soccer in america. What we have today, what we have built, it’s not going anywhere, anywhere but up. The USMNT under brand new leadership, is on the hunt for a coach right now and if the state of soccer in america is anything to go by, it’s safe to say we’re gonna find a good one. So as you watch the world cup this year, don’t be annoyed that we’re not in it, be excited. Because come 2022, we’ll be back, and we’ll only be better. But it doesn't end in 2022. It was recently announced that the 2026 World Cup will be hosted in The United States, Canada, and Mexico. That's right, the freaking World Cup is gonna be in the USA. I'm not old enough to remember the last time the USA hosted the WC, but it's safe to say you'll be able to catch me at all the games, camera in hand, screaming my heart out for a USA squad that will be fully equipped to win the entire thing. So watch out world, USA Soccer is here, and it's here to stay.